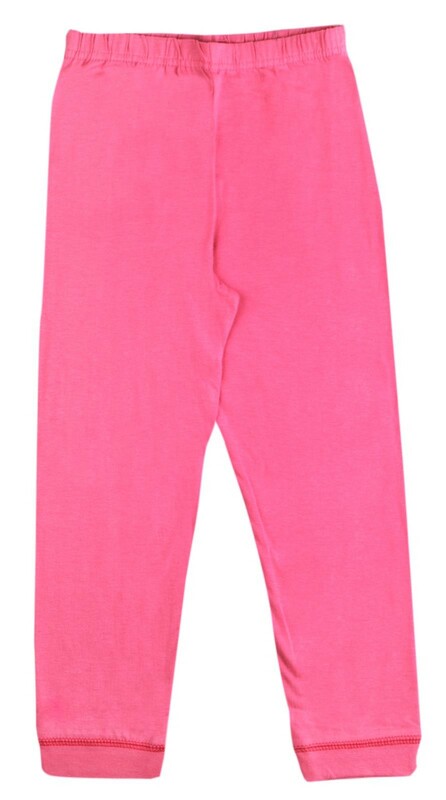 Bing Bunny Short Pyjamas - Ooh Sparkly! 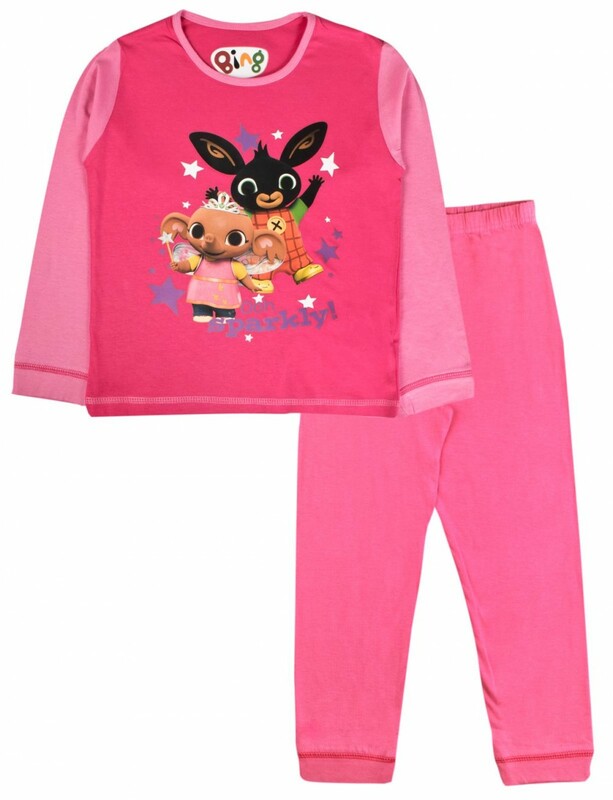 This official Bing Bunny pyjama set includes a long sleeve T-Shirt with matching elasticed cuffed bottoms, perfect for keeping your little ones warm on cold nights. 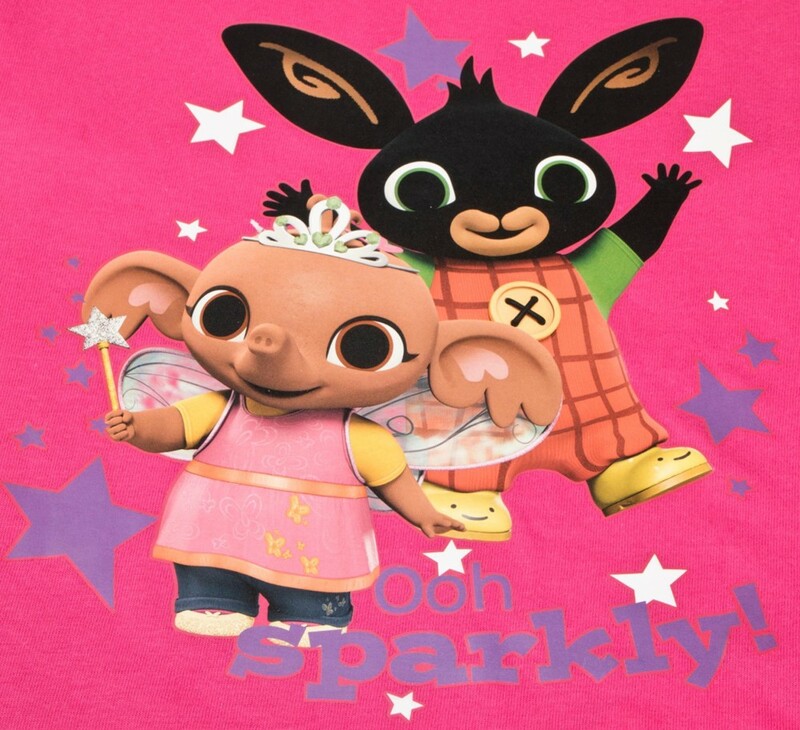 The set features the main character bing with his best friend Sula and the slogan Ooh Sparkly! . 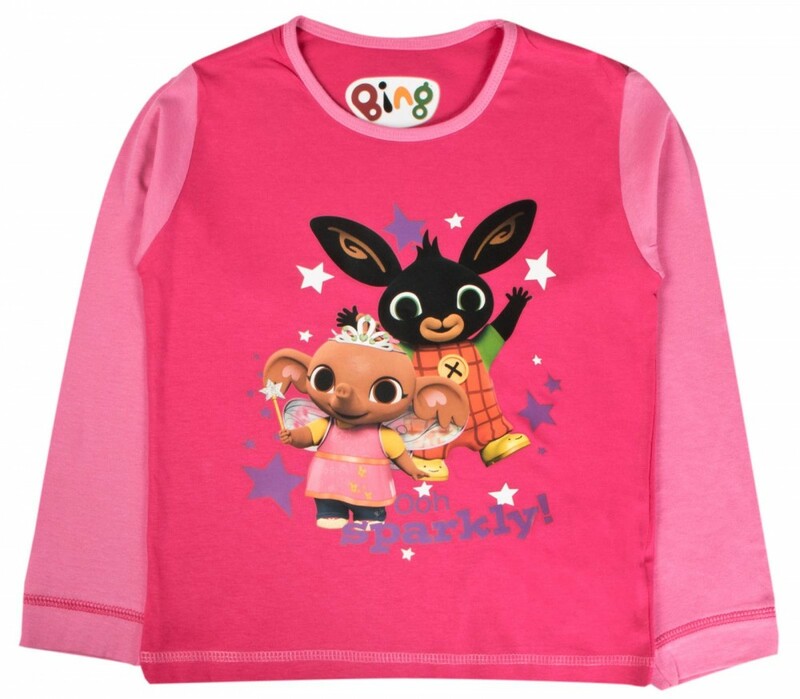 A great buy for any young Bing fan. 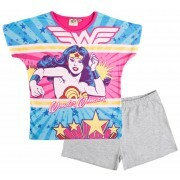 Trolls Long Pyjamas - Have A Poppy Day!